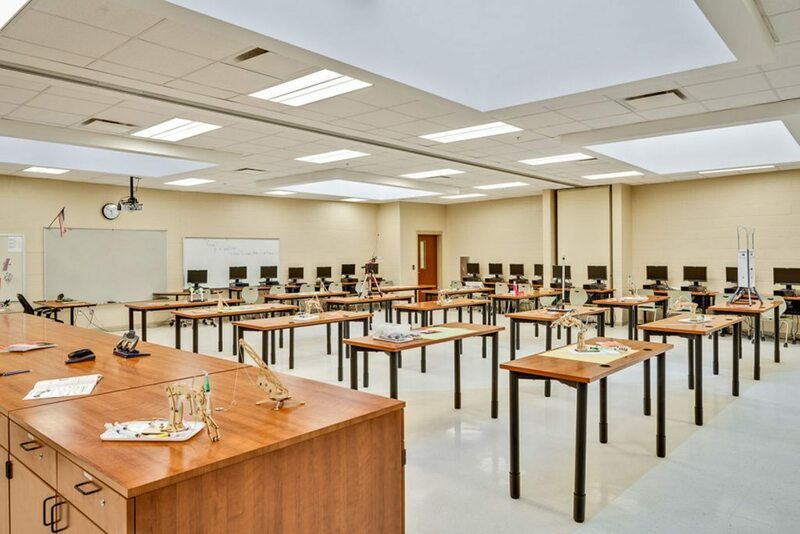 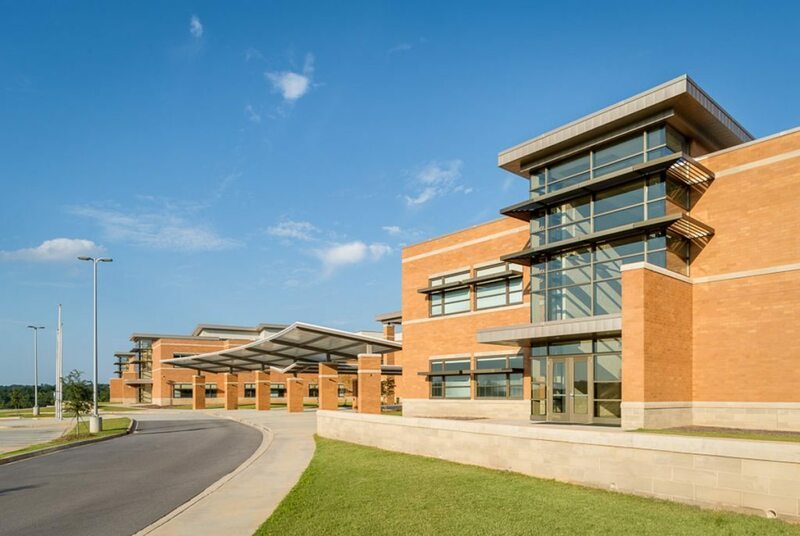 This new middle school is a 180,000-square-foot facility with a core capacity of 1,000 students and an initial classroom capacity of 800 students. 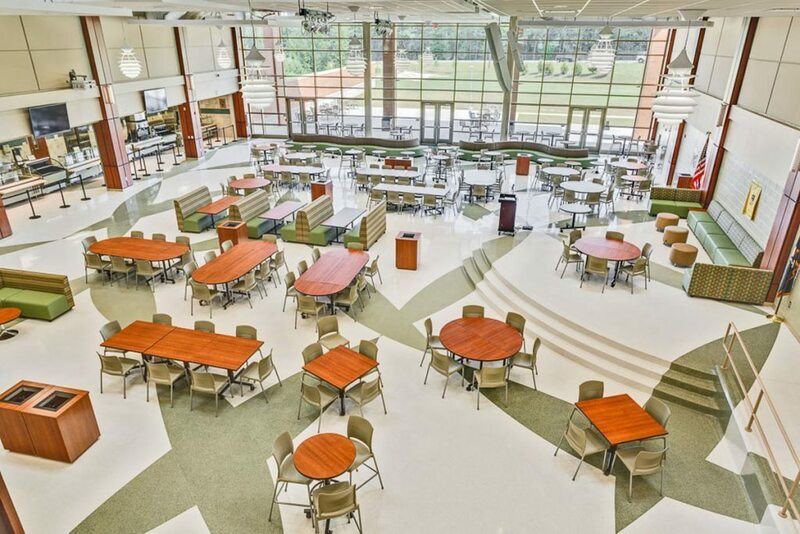 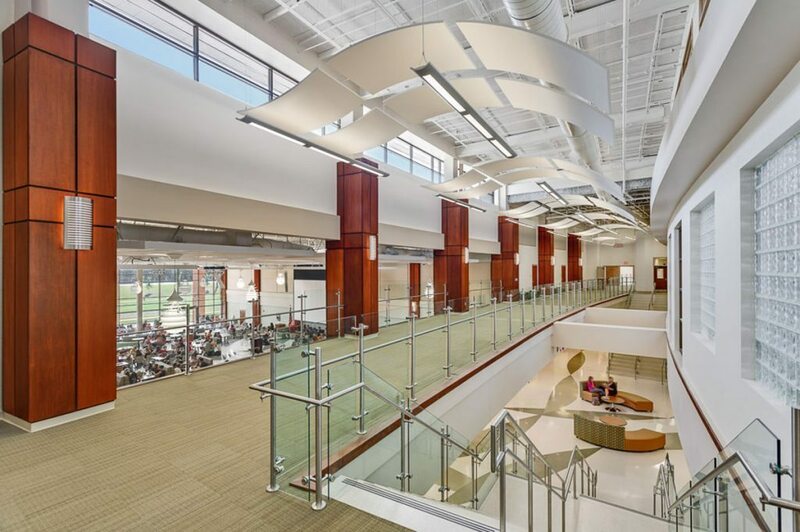 The school is designed around a Main Street concept with administration being centrally located on the first floor with the media center located on the second floor directly above. 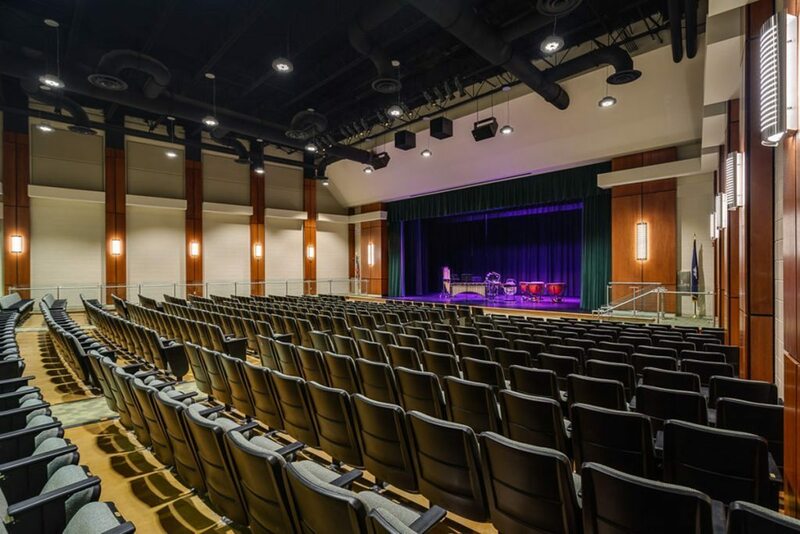 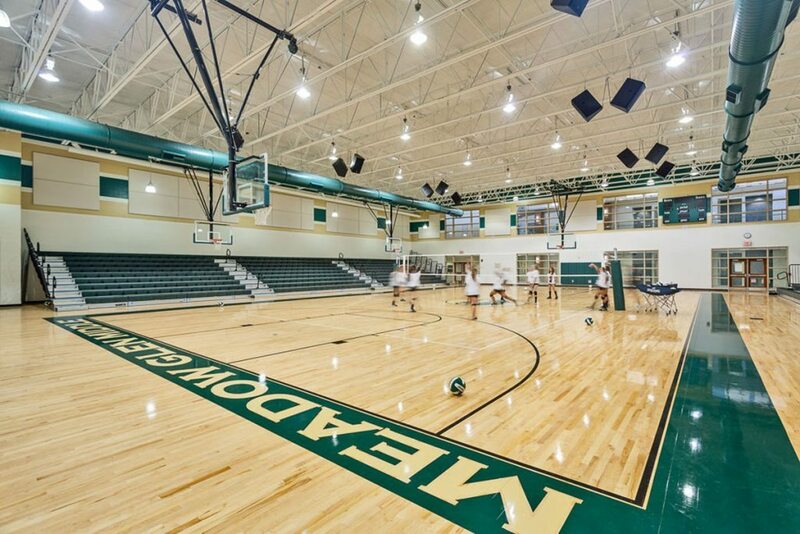 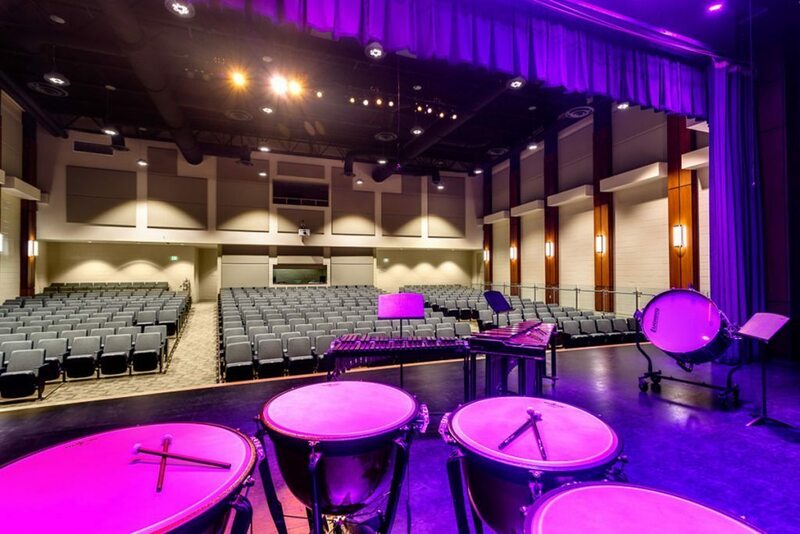 The school includes a gymnasium as well as an auditorium and associated band, chorus, orchestra, drama, and fine arts spaces. 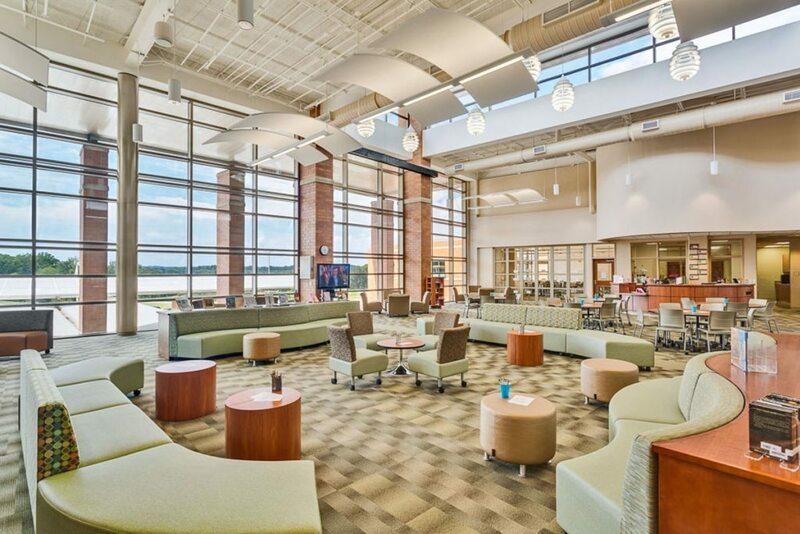 The school is designed to be certified as an LEED Silver building.